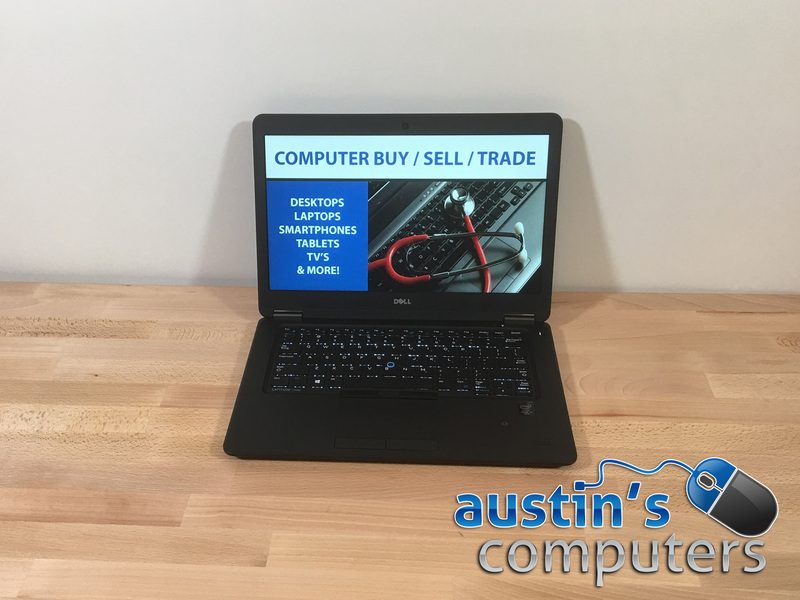 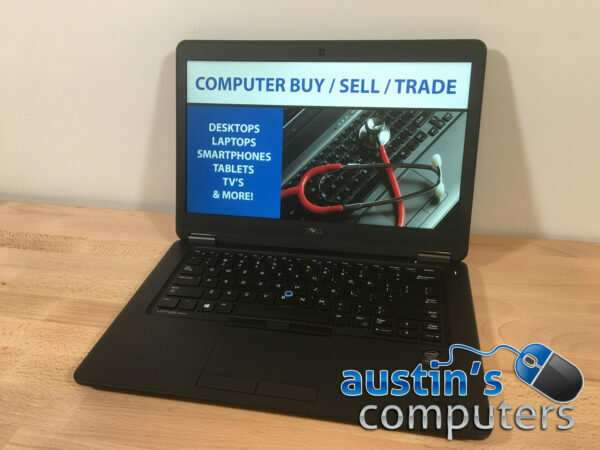 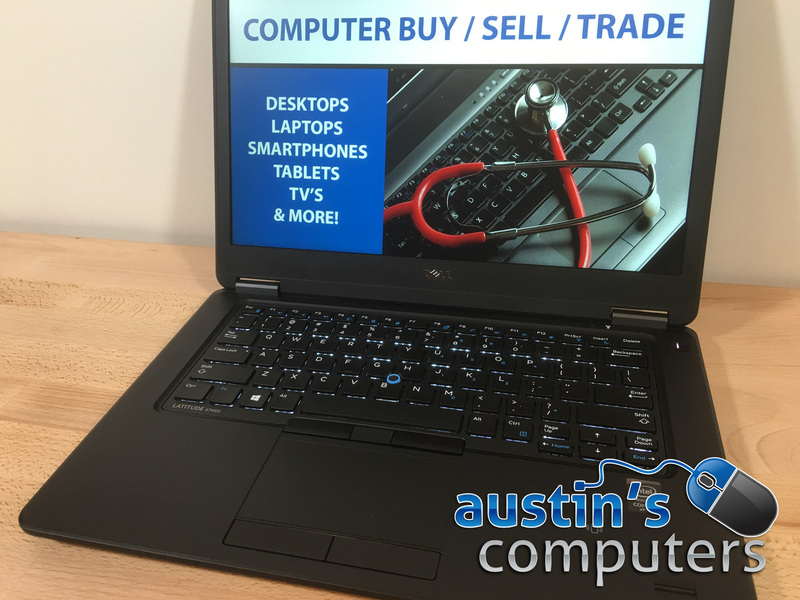 With its robust backlit keyboard and full 1080p 14.1″ display, this computer is great for both home and business users. 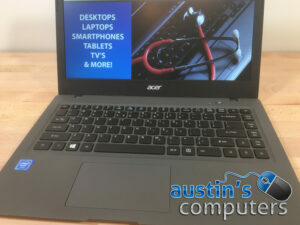 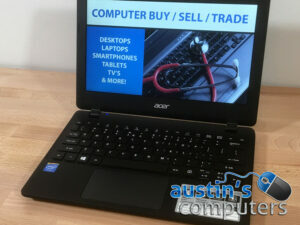 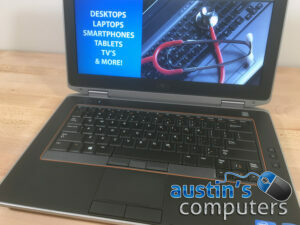 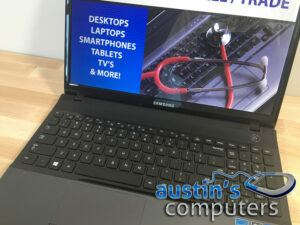 It has a super fast Intel Core i7 processor, 8GB of DDR3 RAM (Max of 16GB) and a 250GB solid state drive. 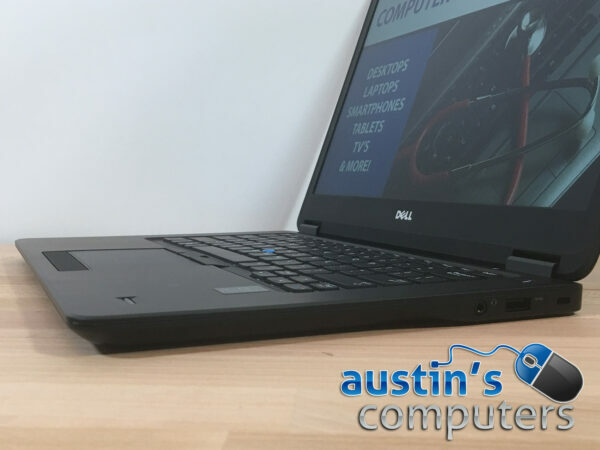 With this computer by your side, you can be more productive than ever. 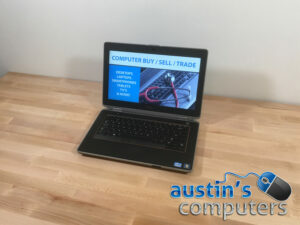 And with built in support for docking stations, this laptop can truly be a full desktop replacement. 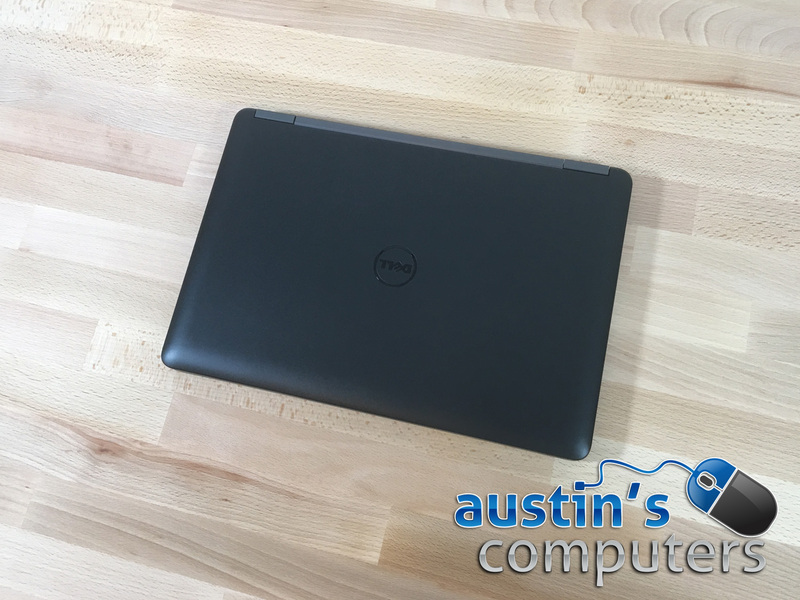 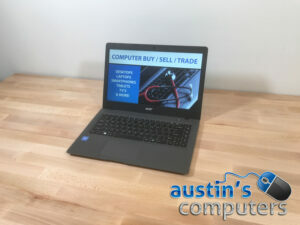 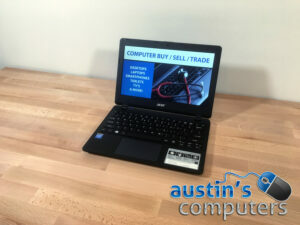 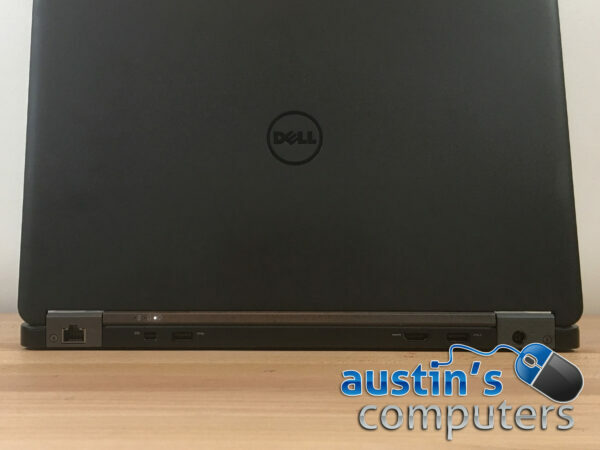 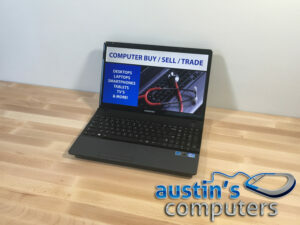 This laptop retailed for over $2,500 about a year ago and they still sell this exact model as configured for $2,800 on Dell's website. 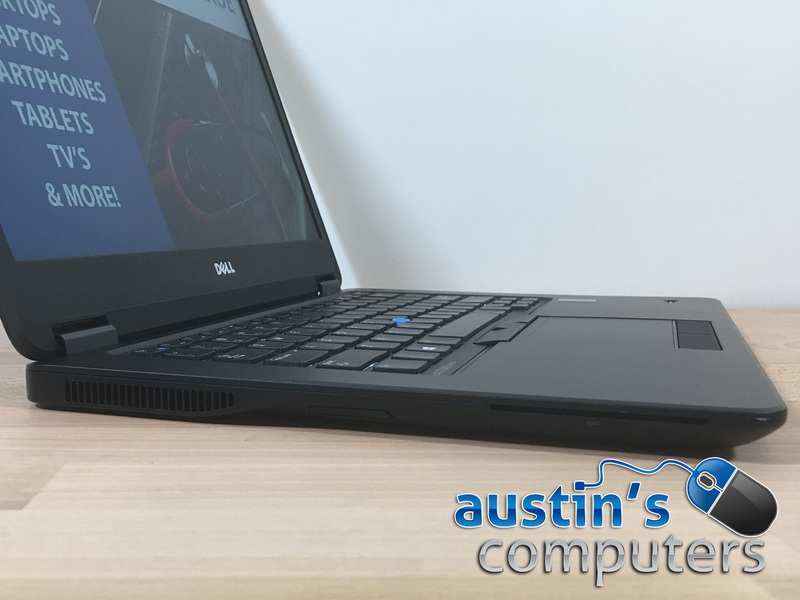 If you're looking for a truly powerful computer with a great life expectancy, then this is a great choice.